The acquisition will be provide WhatsApp $4 billion in cash and approximately $12 billion worth of Facebook shares. The agreement also provides for an additional $3 billion in restricted stock units to be granted to WhatsApp’s founders and employees that will vest over four years subsequent to closing. Obviously, we’ll have more as this story develops, but it’s clear that Facebook is willing to spend whatever sum is necessary to protect its user base from fleeing to emerging communication services. 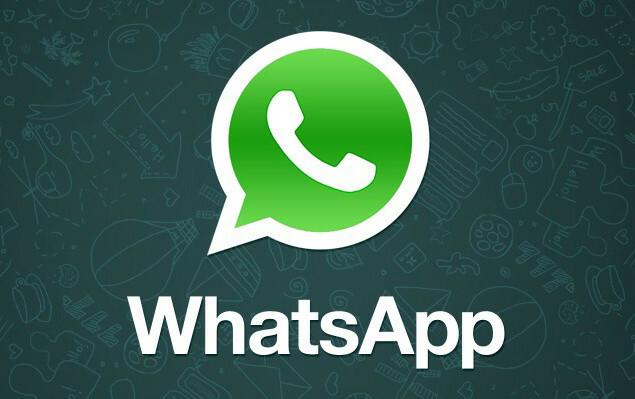 WhatsApp is currently available on iPhone, Android, BlackBerry, Nokia S40, Nokia Symbian and Windows Phone.